Textile industry is one of the oldest and the biggest industry. Textile industries deals with many functions such as manufacturing, supply, distribution, Selling, Revenue, Expense. Handling all these tasks can be very time consuming and can cost much. 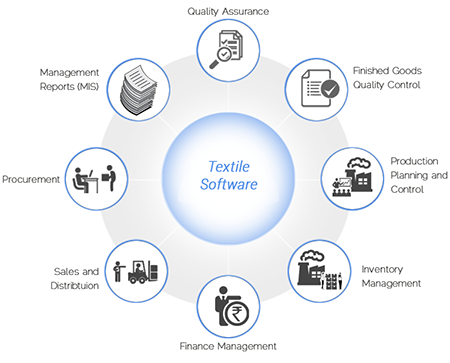 Niveosys launches its all new product Nive Textile ERP, which helps the enterprise to plan according to season, Demand, market conditions. The user can set the demand and get the details of the supply. It also helps you to track your profit/loss status.